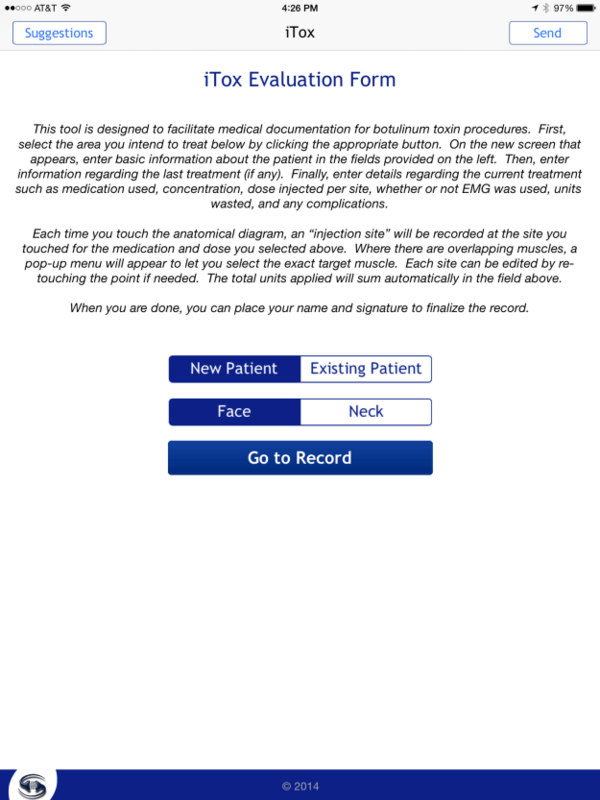 You plan your treatments carefully, personalizing dosages and injection sites for each patient. 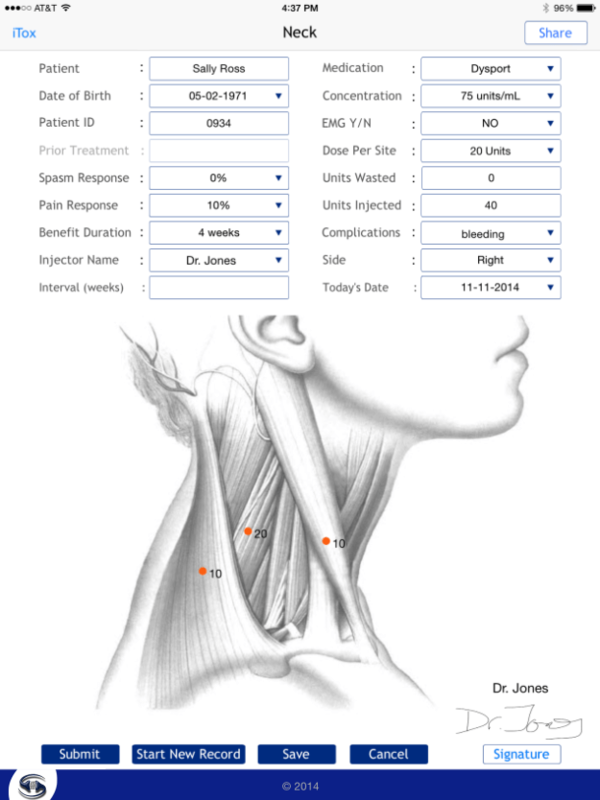 Some physicians choose to mark the injection points or areas to strive for the most accurate treatments. The procedure necessitates gently puncturing the skin, taking care not to harm blood vessels that will cause bleeding. 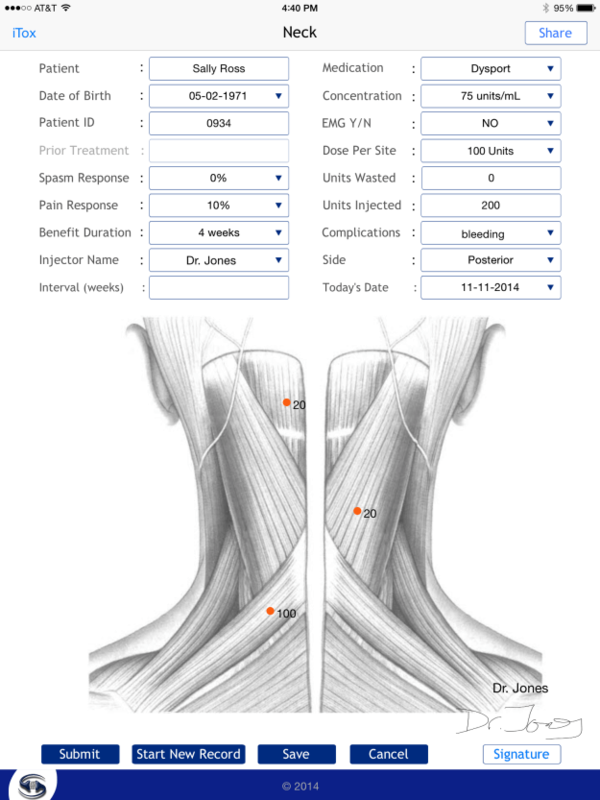 It is essential to inject steadily, remaining in the same place during the entire injection. It’s vitally important to repeat the procedure multiple times with maximum accuracy to ensure reproducible results. The syringe plunger must be pressed precisely to inject the planned dosage. The need to concentrate and maintain eye contact throughout the entire procedure may cause dosage mistakes, leading to larger or smaller doses than intended. Ultimately, the treatment must give your patients security, so they feel content and confident during the procedure, and most importantly, are pleased with the results. In turn, they will be motivated to return several times a year for additional treatments. 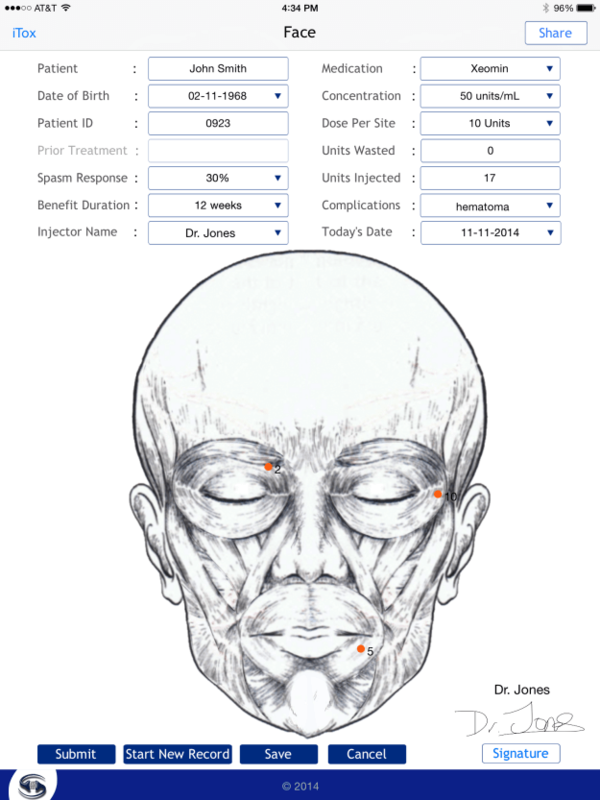 An average botulinum toxin aesthetic treatment of the upper face includes 15 injection points. To make sure the dosage is correct, some physicians use a separate syringe for each injection point. This technique, although increasing accuracy, wastes syringes and needles and a substantial amount of botulinum toxin (the “dead volume” left at the end of the syringe and needle).